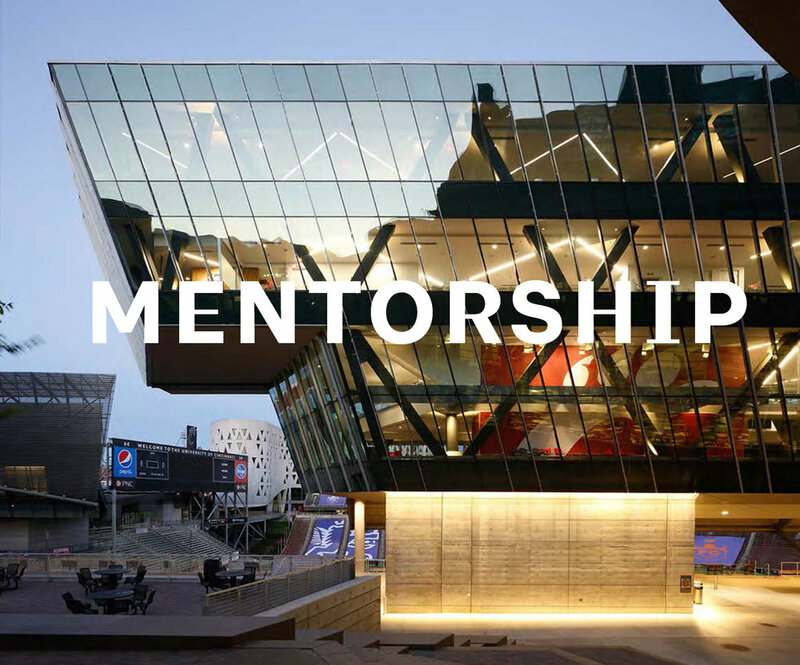 What would you like to get out of this mentorship program? students/emerging professionals (2-3 per group). No experience level is too little or too great! Everyone can benefit from sharing their knowledge, experience, mistakes, tips, and stories. Also, you don't have to belong to EQiA or AIA to participate! We want as many diverse perspectives as possible. The program will run for one year, and there will be a mixture of structured activities and more informal gatherings. The program for 2018 has already started. If you would liked to be added to the email list for the 2019 year, please fill out the form to the left. We'll contact everyone in the fall to confirm your interest and assign groups.